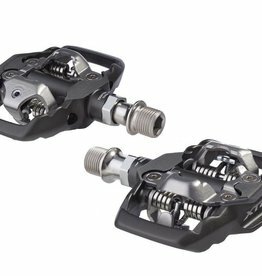 Wide pedal platform for more pedaling stability. 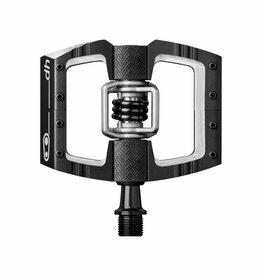 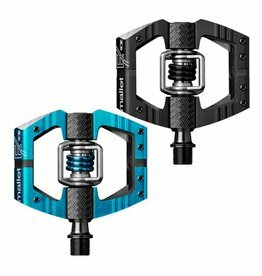 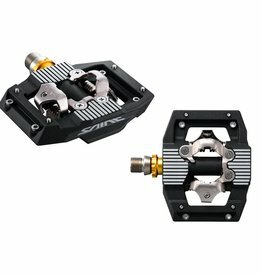 The ultimate pedal for enduro riding and racing. 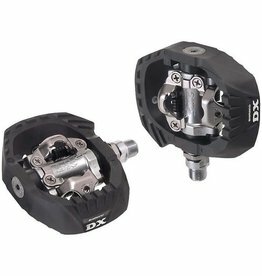 Designed for the rigors of BMX as well as off-road racers. 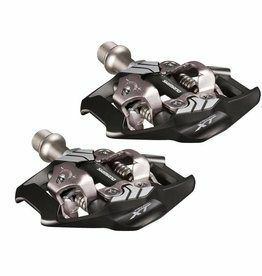 Enhanced control and confidence for trail and enduro.